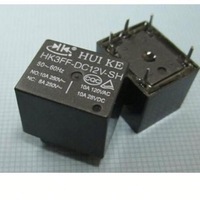 2) RELAY: Axiom im06, hk3ff-dc12v-shg or analog. 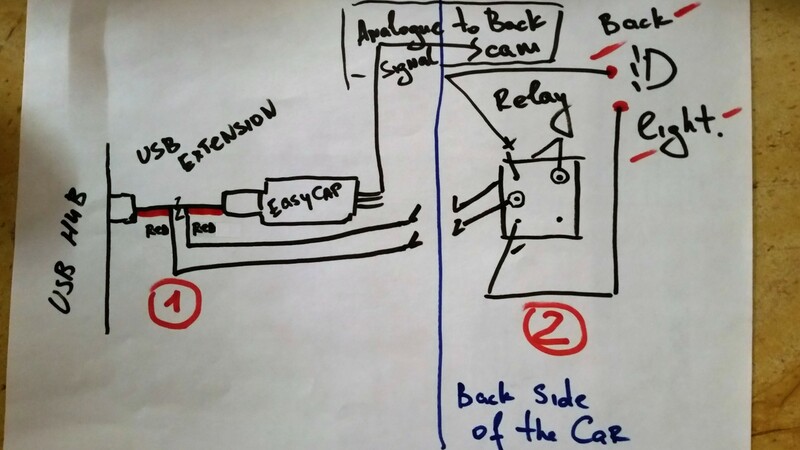 This scheme will imitate USB Easycap connection into the HUB and when you connect it, when backlight will "on" - our app, EASYCAP Viewer, will start streaming video in PnP mode. реле в этой схеме какую роль играет ? This scheme will imitate USB Easycap connection into the HUB and when you connect it, when backlight will "on" - our app, EASYCAP Viewer, will start streaming video in PnP mode. Relay is connecting 2 contacts in usb extension, which has been normally open. As per my understanding USB extension cable has 4 wires. 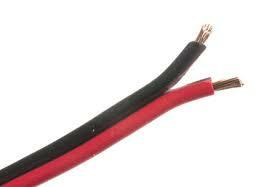 Outer wire, Red, Is for the power and the inner two for data. Please correct me if I am wrong. 1. For data transfer, ie. Data from Easycap device to otg, all the four wires has to be connected. Three will be connected always and the Red will be connected only when the car is in reverse gear. 2. Charging the tablet is done through the Data wires 2 and 3. Which will be always connected. The numbering in the circuit diagram for the relay is not clear. Is there a better circuit diagram. from where the power to charge the tablet comes. Should i use a OTG-Y cable. 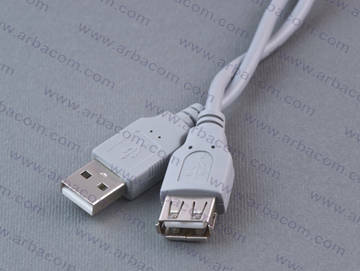 On first scheme we are talking about inserted usb easycap to the hub. 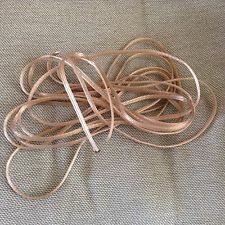 And main idea is to cut the power "RED" wire(in usb extension) and use in cut ends relay connection. When you will use back cam --> relay will connect power wire into the hub and usb Easycap will be available in the Android system with streamed video from back cam. Would it be possible to add a setting on the app to keep it from autolaunching when the easycap device is powered on? I don't really care for the autolaunching or signal detection and it would be a pain to have to put in a relay between the capture device and my tablet. The thing pops up whenever I turn on my car.